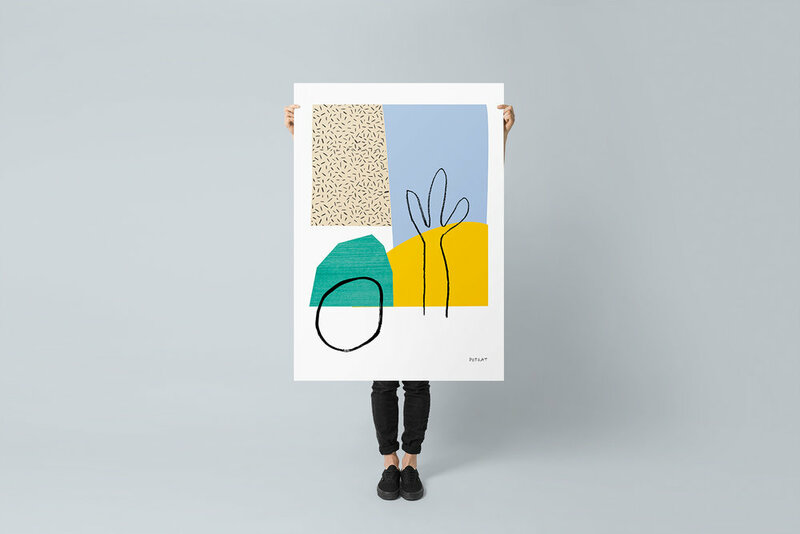 From minimal to abstract - Monboy prints will light up any home or office. 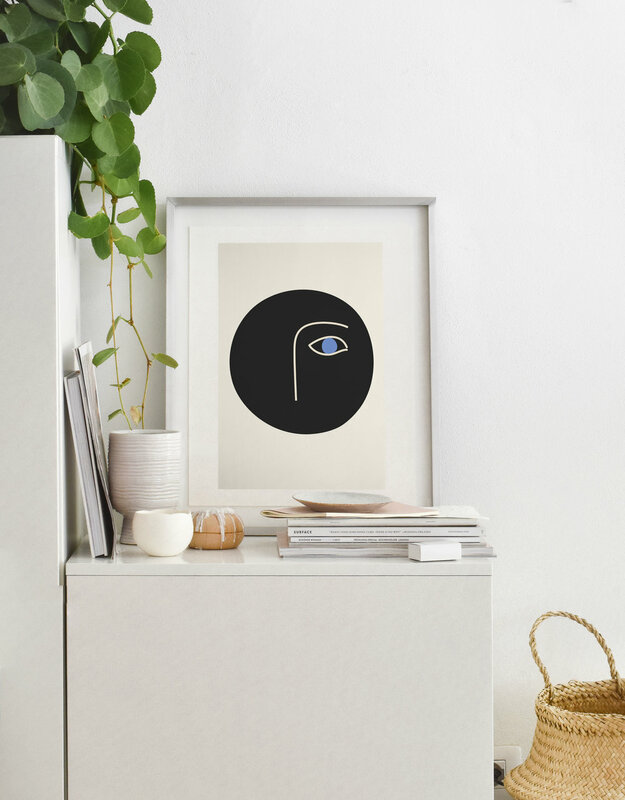 We celebrate creative talent and seek works which are engaging, experimental and exciting. 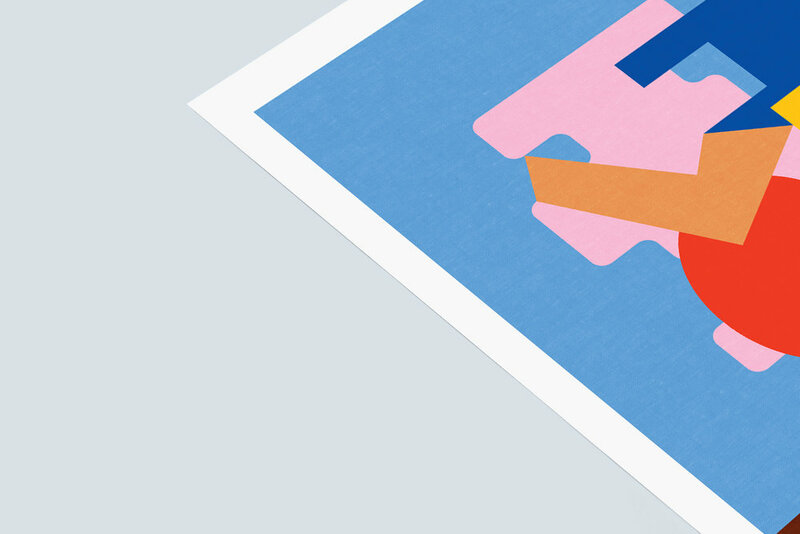 Monboy prints are made to order and printed in London at the highest quality standards.
" I now have 4 Monboy prints in my flat & I love them! The quality of the printing is good and delivery quick." 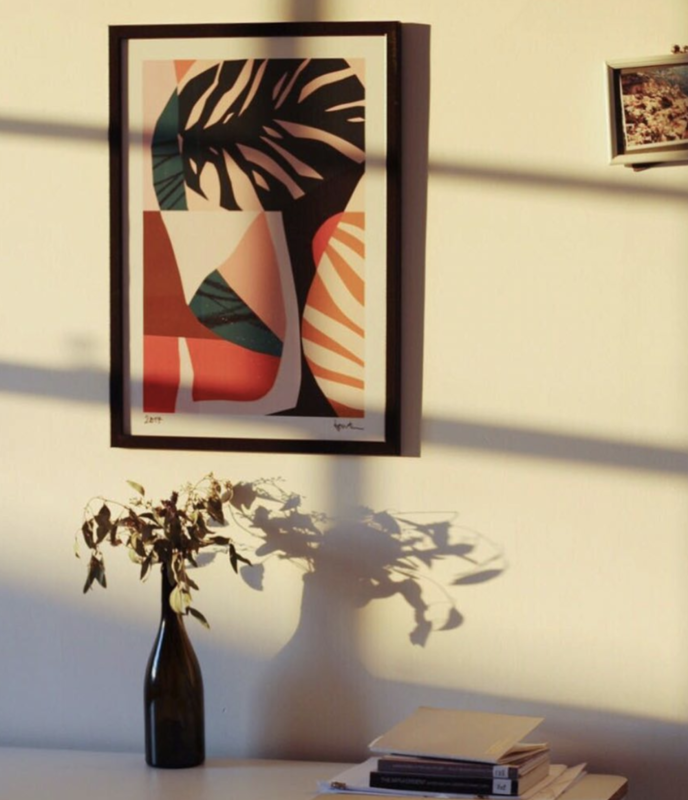 "Recently purchased two prints from Monboy Store- one as a gift for a friend and another for myself. Really happy with the value and quality of the prints as well as the quick arrival. Looks great on my wall and looking forward to ordering some more of the vibrant ones in future." "Excellent artworks and very responsive customer service - I couldn't recommend Monboy more!"